In their letter, the Gang of 58 then used Hurricane Florence from last year as a supposed example of human-caused climate change. Seriously? Until 2017, The U.S. went a record-setting 11-plus years without a major hurricane strike (Cat 3 or greater), and Hurricane Florence was normal and expected from a climatological point of view, making landfall as a Category 1 storm. Climate science alarmism has always been a sophomoric argumentum ad ignorantium. The scientists, charged with attributing global warming to Man, couldn’t find natural causes (quelle surprise) for global warming. Therefore, it must be Man! Lack of evidence for one theory is NOT evidence for another theory. They were charged with blaming Man, so they blamed Man. They have NO evidence for it. This shouts that THEY DON’T KNOW! How can anyone believe in MMGW when we simply don’t know? The theory is not invalidated, but there is hardly evidence to declare it settled science. It is an incredible theory, hence incredible evidence is required to prove it. There is hardly even crummy evidence for it. And what are senior military and national security leaders doing involving themselves with climate science? I consider it a discharge offense. Mr Trump, where are you? Indeed, but the media hype is accelerating with or without anything of substance to back it up. Attribution (to human causes) is based on assertion and belief. The sea level is a great indicator of global warming and cooling. For example, the sea level has risen 400 feet since this interglacial began. All natural. More to the point, a tide gauge installed at the end of Manhattan Island in the 1850s shows that the sea level was rising as fast before the U.S. Civil War as it is today. There has been no acceleration in SLR. From that data it is not possible to show that human activity is causing any sea level rise. The temperature above the 80th parallel has now fallen below the average of 1958-2002. It is now such as in the middle of winter (-29 C). These are the new ‘30s. Climate fascism now has its Hit1er youth. 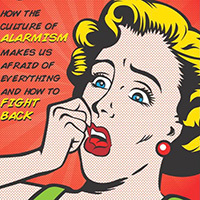 What they are afraid of is having their Grants cut and the world waking up to the Scam that has perpretated on them. There are Trillions at stake here. A yellow warning for snow is in place until Saturday night for much of Scotland, Northern Ireland and the north east of England, while wind and rain are forecast for Wales with high winds expected on the south coast. 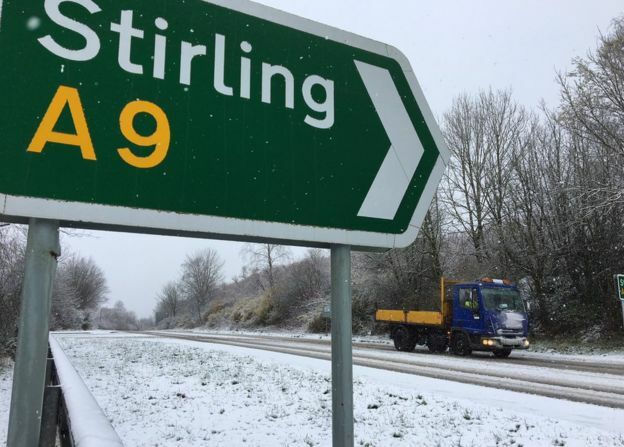 Parts of the UK woke up to snow on Saturday morning after an area of low pressure swept across the country, signalling a start to the cold front. The First Church of GWPF steps up witnessing. I think that by now most people suspect that climate science is a crock. So provoking hysteria on the part of the climate warriors may be the best option for the Donald prior to the election if it wins over swing voters. It could hardly be accelerating when the change isn’t even systematic. resulted from brief episodes of warming associated with El Ninos – warming that was random. 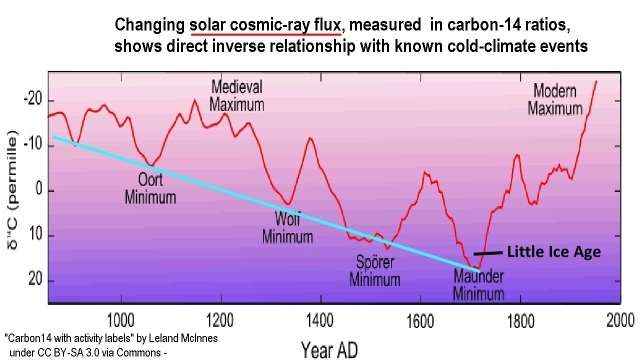 It couldn’t have been caused by CO2, which increased steadily. science or religion? That’s easy. If you have to believe in something as opposed to it being an objective fact standing on it’s own feet, then you’re in a religion. I give you AGW. QED, a religion. BINGO!! got it in one my friend. In both academia and the political arena, this is now and always has been about the Benjamins. There are herds of semi to unskilled professors and post-docs out there terrified they might have to get an honest job, perhaps at Home Depot or Taco Bell. Politicians have ALWAYS been rent seekers so it’s no surprise they jumped on this band wagon right from the git-go. But then beating a dead horse is one of their specialties too. 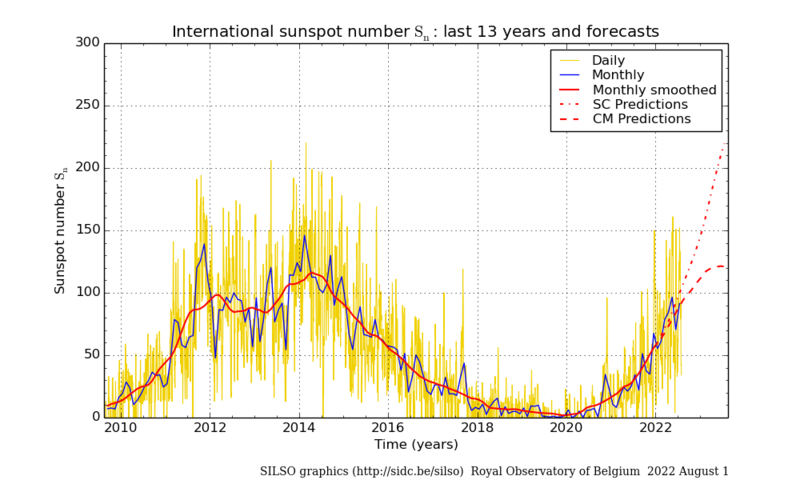 Solar cycle 24 / 25 transition – two predictions. New York Times: Time to PANIC !